Our goal is to provide exceptional care for children from infancy through adolescence with kindness and compassion. We partner with parents and caregivers in a friendly, patient-oriented environment to foster your child's healthy development. 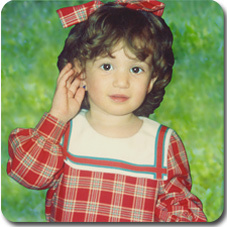 We have many years of qualified experience treating babies, toddlers, children and adolescents. 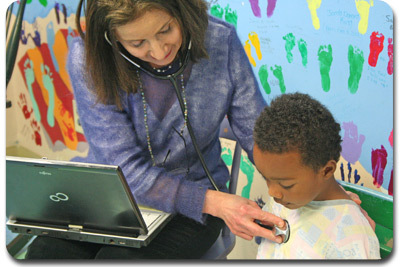 We are affiliated with Children's Healthcare of Atlanta, and appreciate that you have put your trust in us. 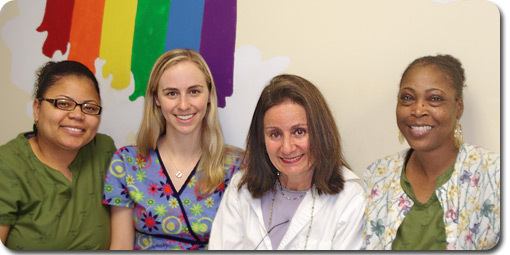 Dr. Carol Herrmann founded Rainbow Kids Pediatrics in 1999. She and her dedicated staff continue to provide care to keep your child healthy through disease prevention, comprehensive evaluation, and treatment of illness using integrative medicine.